For more information, please click on link below. $3,950/month with 12 month lease. For more information, click on image below. Blocks from the beach and Valley Park. Location! Loction! Near Hesby School and shopping. 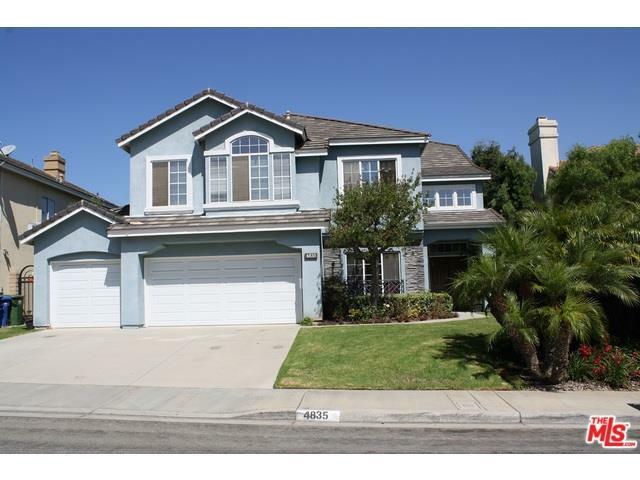 4 br/3bath at top of Ladera Heights! For information, click on the image below.